UN-Habitat invites national governments, local authorities, planning professionals, and civil society organizations to be part of our IG-UTP Compendium of Inspiring Practices: Health Edition by sharing with us case studies on urban and territorial planning (strategies, plans, designs and achievements) for the promotion of better urban health and wellbeing and mitigation of health risks. UN-Habitat, in partnership with the World Health Organization (WHO), is working on implementing the Guidelines* to generate health benefits for citizens through the improvement of the built and natural environment. This will be achieved by enhancing knowledge and building technical capacities of actors and decision-makers in using urban and territorial planning as a tool to make cities centers for health and well-being. Under this context, the collection of inspiring practices will act as an instrument to raise awareness and build evidence, encouraging them to adopt and locally implement the Guidelines. Who can participate and with what? If you have formulated, implemented, or are familiar with a PLANNING INTERVENTION (a spatial policy, plan, design, or process) that has taken place at a particular PLANNING LEVEL (transboundary, national, regional or city-region, city or metropolitan, and neighborhood level) contributing to the improvement of PEOPLE´S HEALTH, then the case study fits within the framework of the Guidelines and is a potential contribution to the collection. 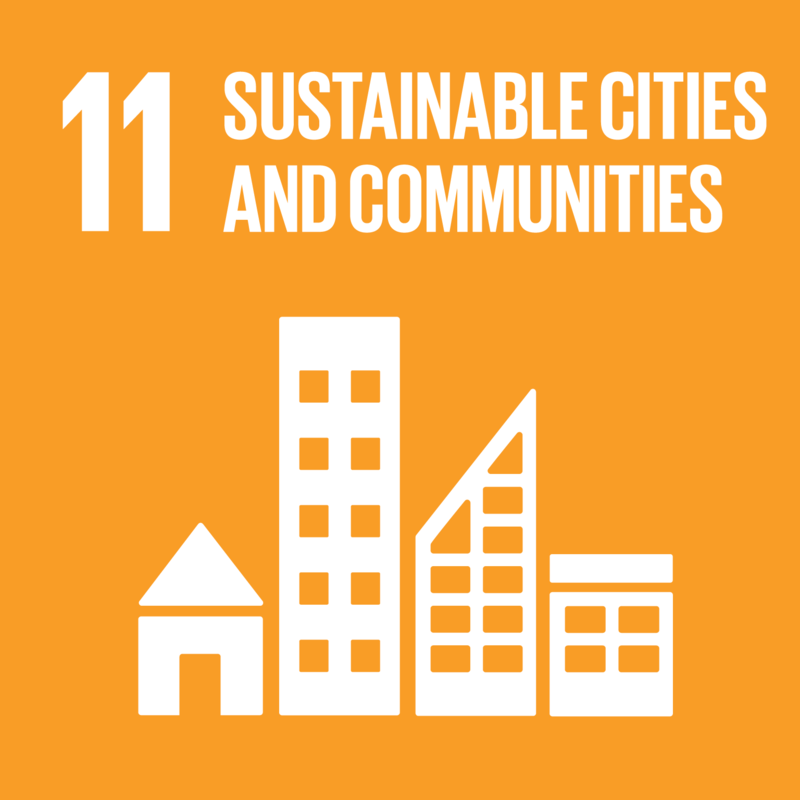 Areas of focus can include Housing, Landscape Design, Slum Upgrading, Energy, Transport and Mobility, Land Use Planning, Food Systems, Water and Sanitation, Waste Management, and Public Space. Preference will be given to interventions taking action beyond the neighborhood level and with strategic impact at other scales. 15th International Conference on Urban Health in November 2018 in Kampala, Uganda. Furthermore, a selection of cases will be broadcasted on the Youtube World Urban Campaign channel. Participation requires a submission of the draft case study to IG.UTP@unhabitat.org indicating in the subject line: “Healthy Planning – Case Studies”, using the template and following the instructions available here. Deadline for submissions is June 06, 2018. For any questions or further information, please contact our team at IG.UTP@unhabitat.org. What are the International Guidelines on Urban and Territorial Planning (IG-UTP)? The International Guidelines on Urban and Territorial Planning (IG-UTP or Guidelines) were released in 2015 as a global reference framework for improving policies, plans, designs and implementation processeswhich will lead to more compact, socially inclusive, better integrated and connected cities and territories that foster sustainable urban development and are resilient to climate change. The Guidelines are available in 11 languages at the UN-Habitat website. Our first Compendium of Inspiring Practices is available here. For more information on the topic of urban health, check the document “Health as the Pulse of the New Urban Agenda”.